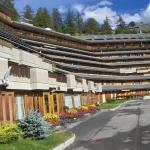 TravelEurope Pila hotel reservation service provides you with a wide variety of lodging and hotel options, from cheap hotels to luxury accommodation in Pila. Quick and easy hotel reservations with instant confirmation and great value for money whether you travel for business or tourism. Select travel dates and find all available hotels in Pila, check out guests reviews and locate properties on Pila city maps, book your favourite accommodation with no pre-payment. 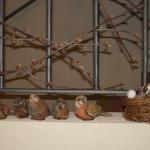 All rates are in Euros and inclusive of all taxes. 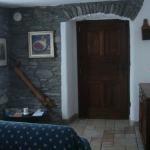 Affittacamere I Picchi is a traditional mountain chalet located in Pila, 3 km from away the ski slopes. 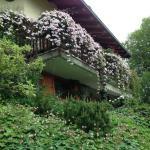 Located 10 minutes by car from Aosta, it boasts beautiful views over the Gran San Bernardo valley. 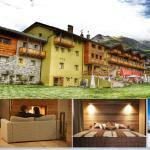 Etoile de Neige, is a typical 3-star hotel in Pila, nearby the chair lift Chamolé. 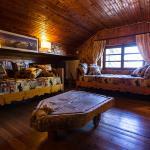 Perfect for your winter holidays, this hotel offers sports equipment hire service, and direct access to the ski slopes. Residence Ciel Blu awaits you in Pila, a few kilometers from Aosta, offering panoramic views and easy access to ski facilities.